HOUSTON, TX: Karen Stokes Dance premieres “GALLERY CONSTRUCTION” on October 19-20, 2018 at the Midtown Arts and Theatre Center Houston (MATCH). 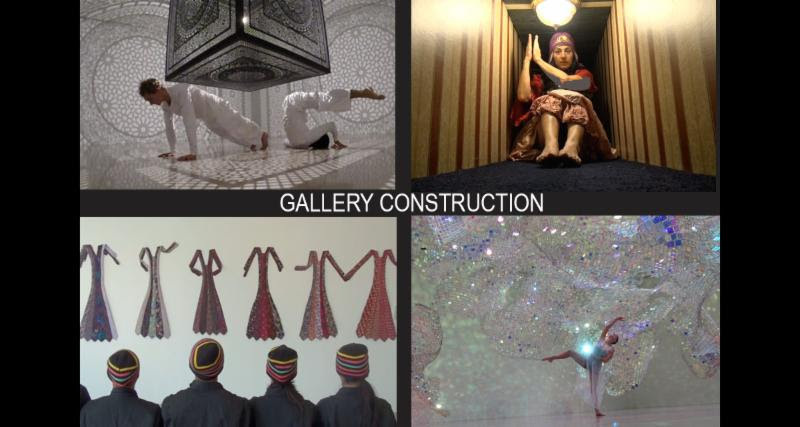 “GALLERY CONSTRUCTION” is a multi-media dance film and live performance event. The performance environment will be structured as a cross over gallery/performance space. There will be options for both audience seating and audience standing/walking within the “installation performance.” Docents will be available to guide audience members. Artist exhibits that inspired the dance films are “Plexus No. 9” by Gabriel Dawe at Peel Gallery (2011), “Crafta” by Tanya Aguinigia at Peel Gallery (2012), “reverse volume (RG)” by Yasuaki Onishi at Rice University Art Gallery (2012), “Tie Breaker” by Roberta Stokes at Art League Houston (2012), “Unwoven Light” by Soo Sunny Park at Rice University Art Gallery (2013), “Intersections” by Anila Quayyum Agha at Rice University Art Gallery (2015), and “The Great Cape Rinderhorn” by Thornsten Brinkmann at Rice University Art Gallery (2017). This multi-media event is the first time that all seven films have been shown. Karen Stokes Dance premieres “GALLERY CONSTRUCTION” on October 19-20, 2018 at 7pm & 9pm in Matchbox 1 at the Midtown Arts & Theatre Center, Houston (MATCH), 3400 Main St, Houston, TX, 77002. Tickets are $18/$28 Student-Senior, $25/$30 General, $35 Supporter. For tickets: https://matchouston.org/events/2018/gallery-construction OR 713-521-4533. 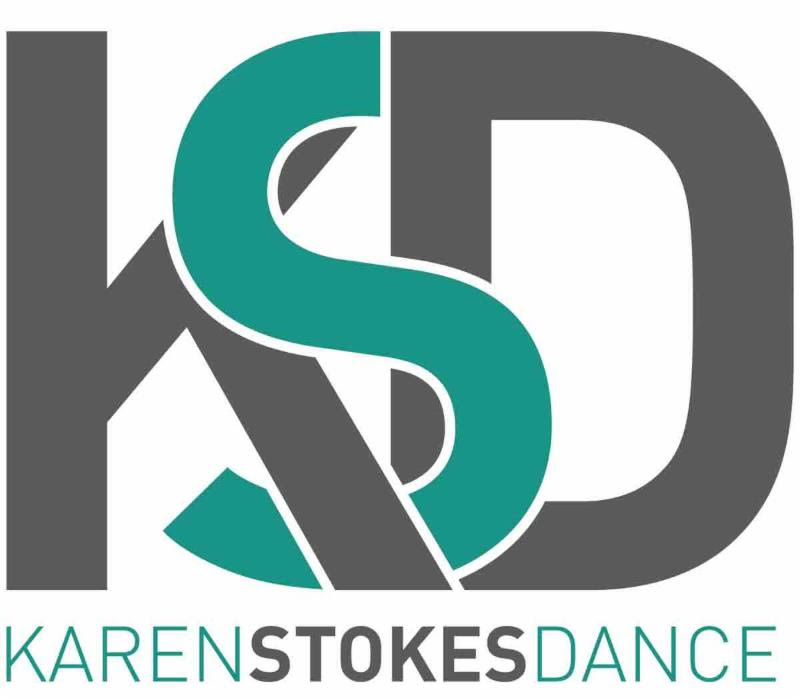 For more information on Karen Stokes Dance, visit www.karenstokesdance.org or contact Company Manager, Toni Valle at 713/409-2838 or toni@karenstokesdance.org. Karen Stokes has been choreographing original dance theater since 1988. She has created eleven evening length productions in addition to over 45 repertory (short program) works. Her work has emphasized movement invention, strong rhythmic connections, text, original music and vocals, and concepts of community. In the last five years, Stokes has branched out into creating video projection as an integrated part of her live theatrical productions. Stokes also has created several dance for camera projects, some of which are available online. Stokes has also investigated site performance, creating six site works since 2014. Stokes works strongly within setting a time and place, whether imaginary or real. She resides in Houston with her husband and her cat, and is Director/Professor of Dance at the University of Houston. WHERE: Matchbox 1, MATCH, 3400 Main St, Houston, TX, 77002. Tickets: Tickets are $18/$28 Student-Senior, $25/$30 General, $35 Supporter.